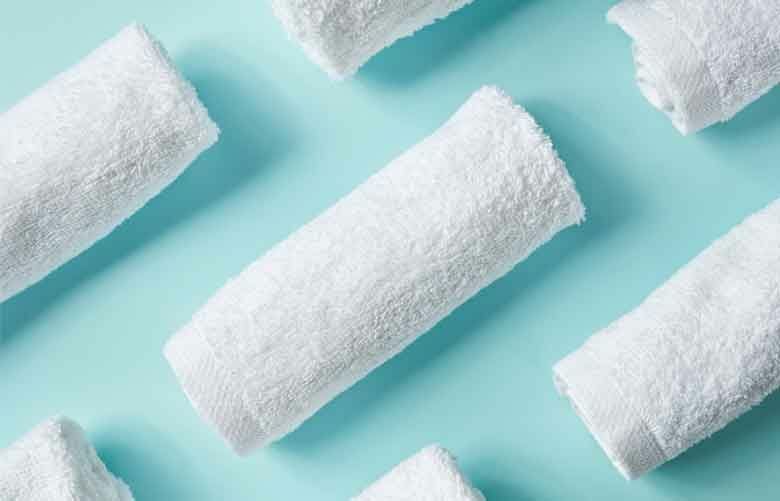 Tips for getting a spa-like feel from your own bathroom towels. 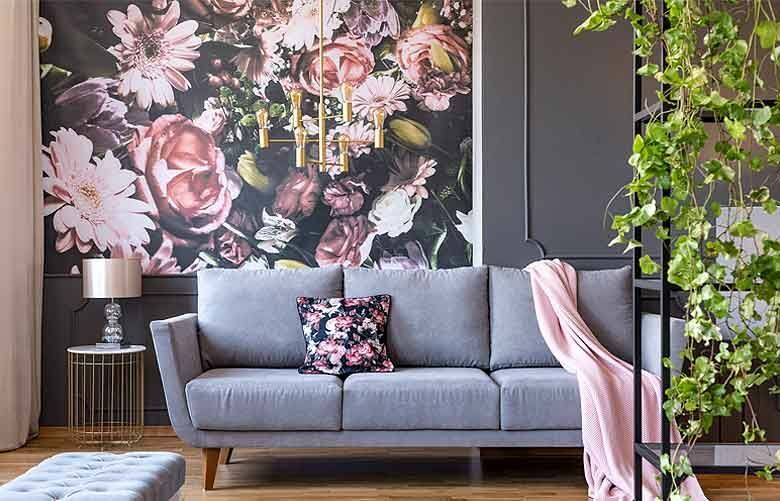 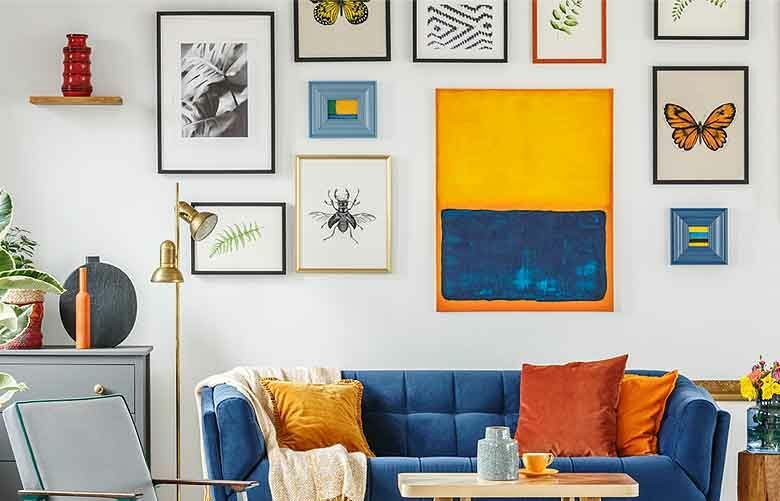 How to decorate with art, use non-traditional elements and tie a room together with your favorite pieces. 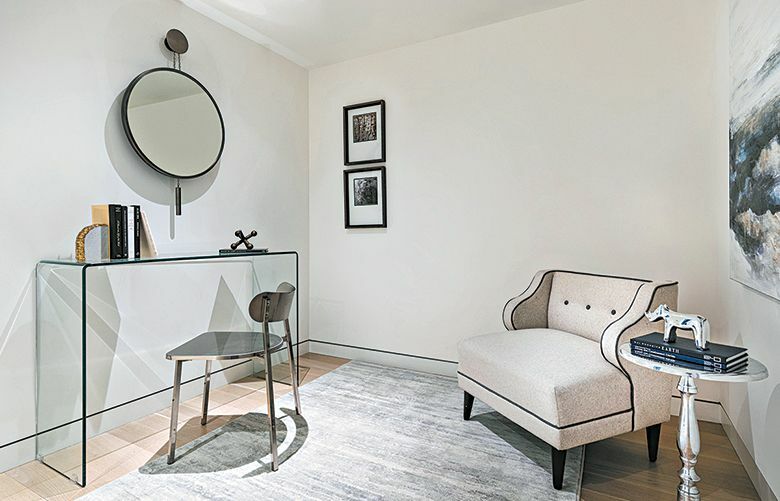 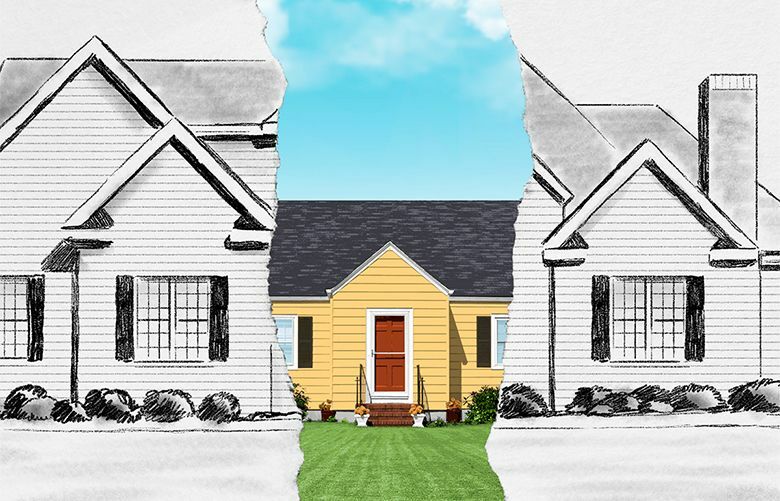 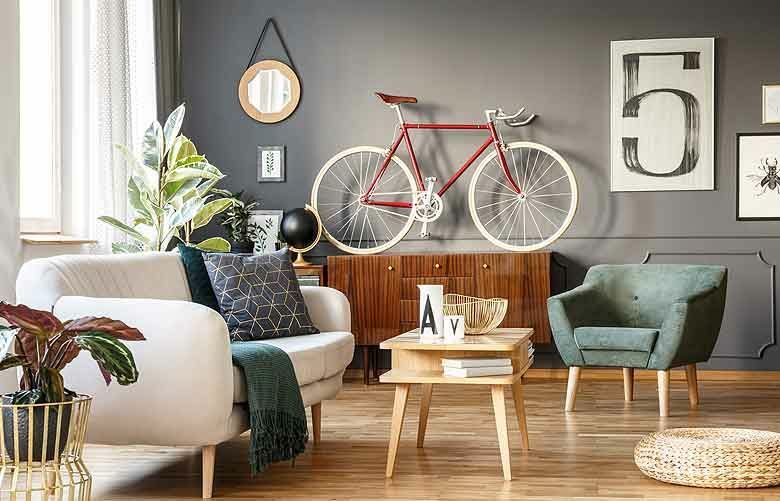 With online designers and clever furniture designs, there are now more options than ever for diminutive homes. 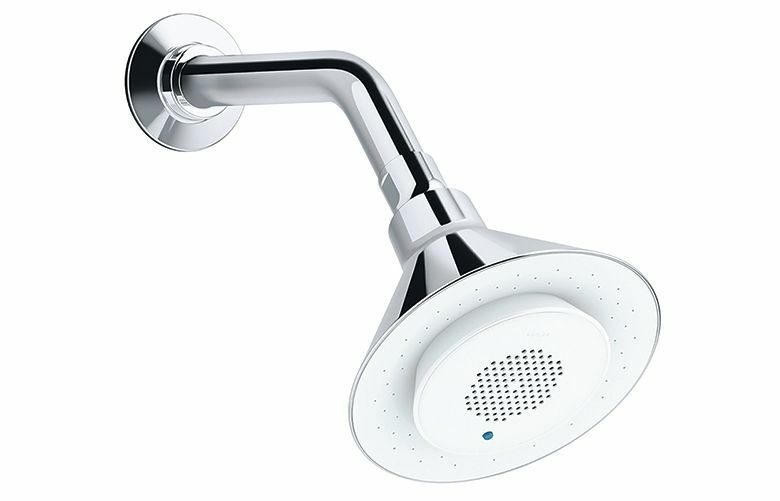 A wireless speaker showerhead allows you to listen to your favorite music or podcast while taking a shower. 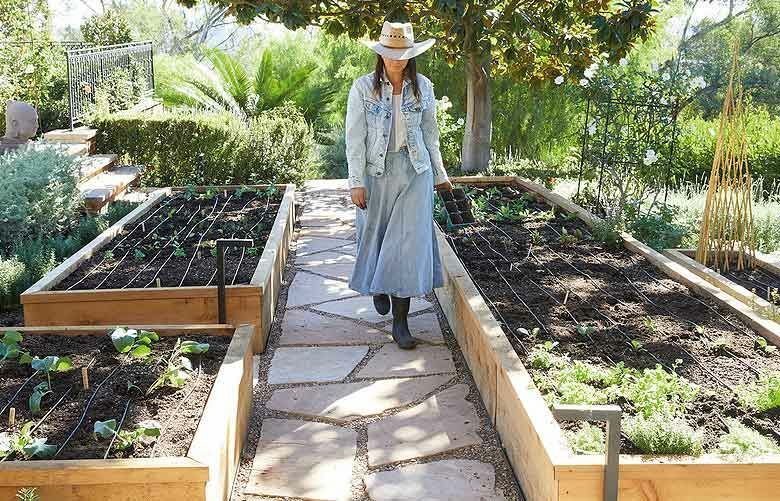 A gardening guru shares her secrets for planting an edible garden that has fewer rules and more personality. 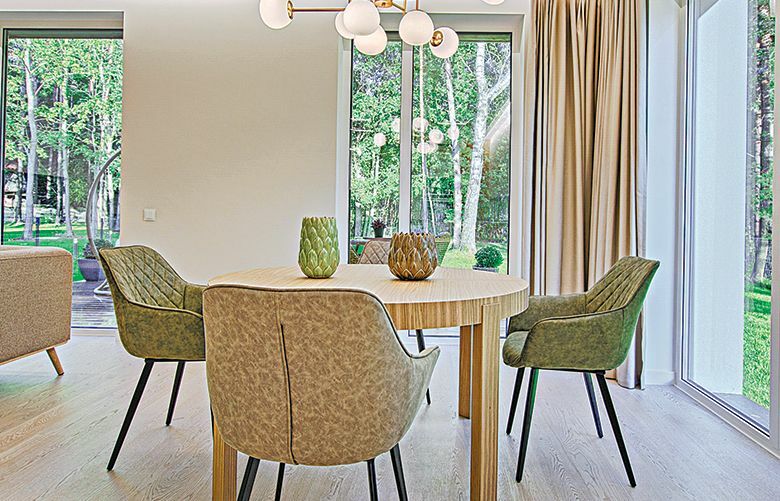 You’ll be raising a toast to your new dining room in no time with these easy tricks. 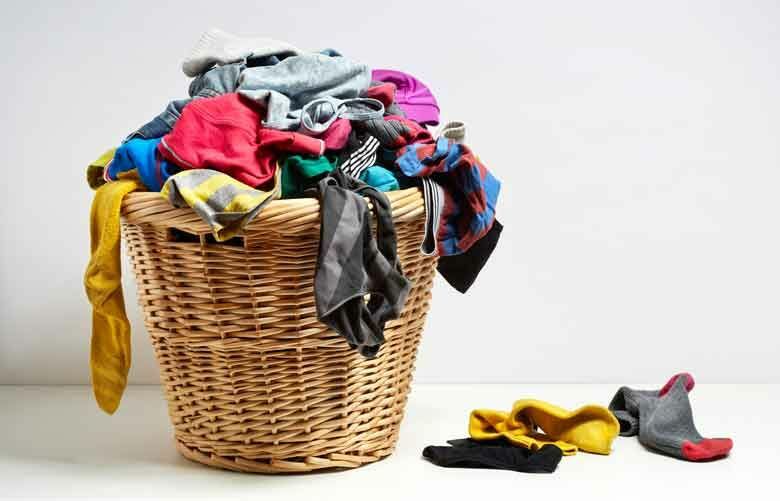 Here are four things that shook up my laundry game after seeing my friends' setups.